Alison McKelvie Eakin loves helping empower her clients to heal their lives. She enjoys watching their transformation and growth. Alison uses her intuition to tap into were there are blocks in her clients body. She then guides her clients in a active meditation using the breath to open the channels in the body and allow the flow of energy (Qi/Prana) from the universe to enter the body and release what is no longer serving them. Alison loves guiding her clients in the breath work because the breath work has greatly improved her life. Alison instinctively knew that there were other ways of healing emotional distress and physical ailments than the standard western medicine but initially she did not know how to do it. In her quest for understanding, Alison has traveled the world, studied yoga extensively in the United States and India, and created a homestead for her family. Alison grew up in Washington, DC attending the Sidwell Friends School. She graduated from Fort Lewis College in Durango, CO. For over a decade Alison ran Bella Farm in Paonia, Colorado. She founded this 12-acre biodynamic farm with the intention of educating herself and others about sustainable lifestyles. She birthed and homeschooled her three kids there, milked her beloved cows, and learned how to provided food for her family and community. 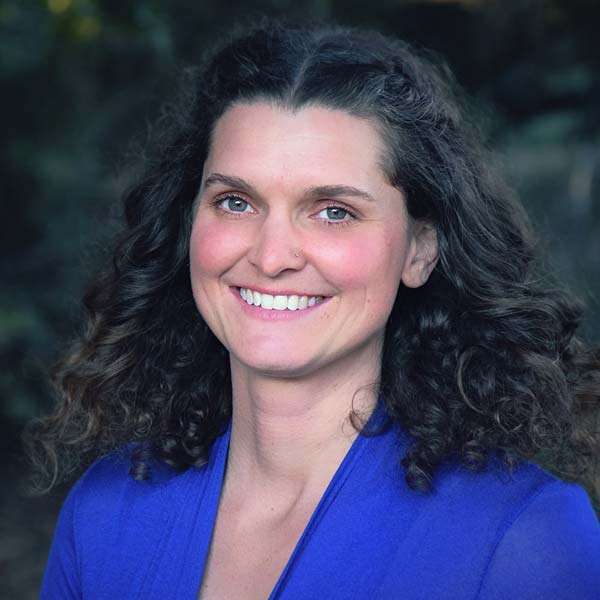 She now lives in Ojai, California where she is able to focus full time on the healing work and raising her children. Alison McKelvie Eakin helps clients heal from physical, emotional, mental and spiritual ailments. She has witnessed first hand powerful transformation in her clients. She helps clients let go of old stories, excuses, and paradigms. She works with her clients to create new opportunities for growth of what they desire in their lives. Healing sessions with Alison begin with a check-in to discuss health and wellness concerns. This dialogue will help to shed light on where there are places in the client’s life that seem stuck or blocked. This healing work is beneficial for all ailments including challenges in a relationship, in your business life, in your emotional state, or your physical health. From this dialogue an intention is set for the healing work. The actual breath work begins next. The pranayama yoga or breathing meditation that Alison uses is a simple technique that focuses on the breath to help facilitate the calming of the mind and opening of the heart. Alison guides her clients through this process using the breath, affirmations, essential oils, wild herbs, music and her intuition to open the energy channels within the body so that stuck energy can be released. This healing work allows for the integration of the physical, emotional, mental and spiritual realms. It is in this relaxed state when the heart is open that healing occurs. After the session many clients feel euphoric. They are often amazed by how deeply soothing the experience was. They leave the session feeling connected to their spirit and at peace. They often have breakthroughs on what has been preventing them from achieving their goals. If you need some direction or just want to feel better in life, Alison is here to help. Alison is happy to help guide you into the person you want to be. Come join Alison for a session and give yourself some love!